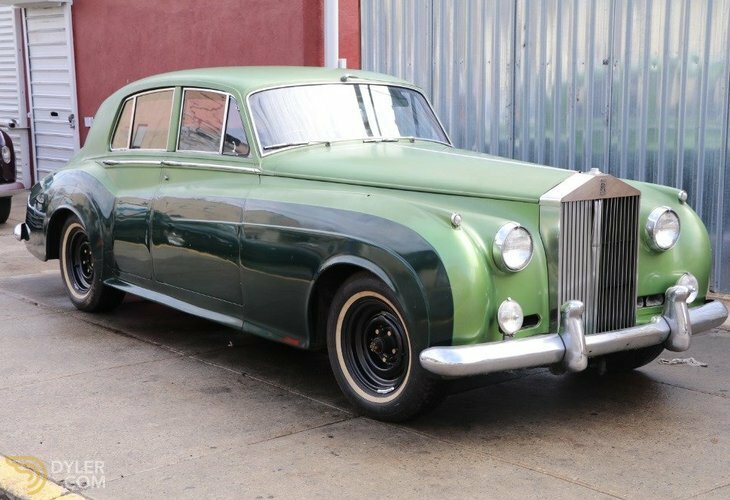 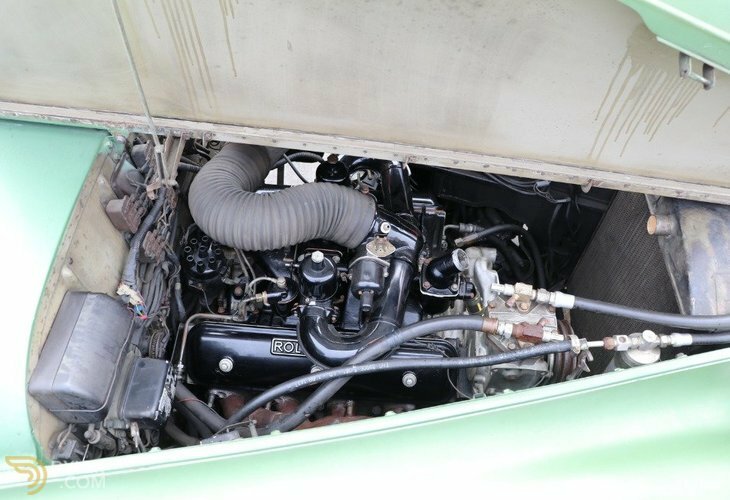 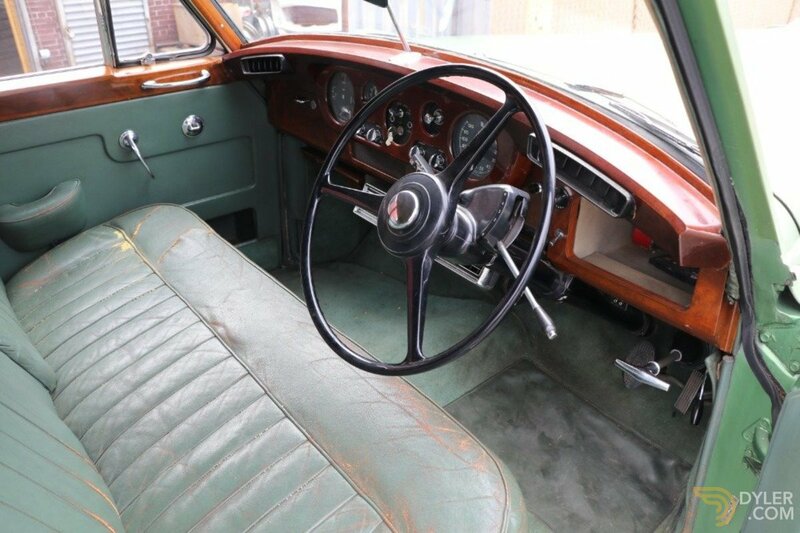 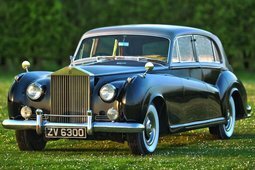 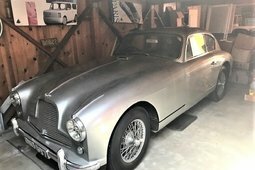 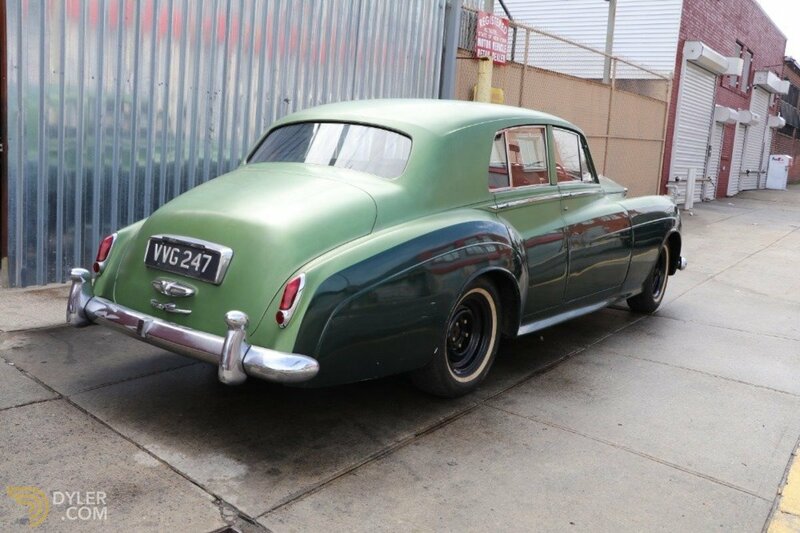 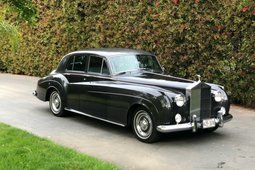 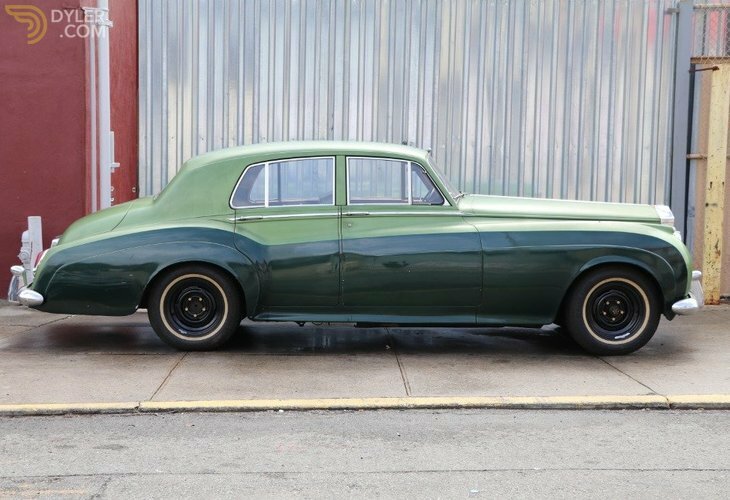 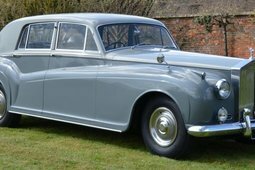 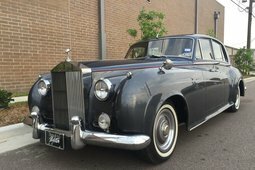 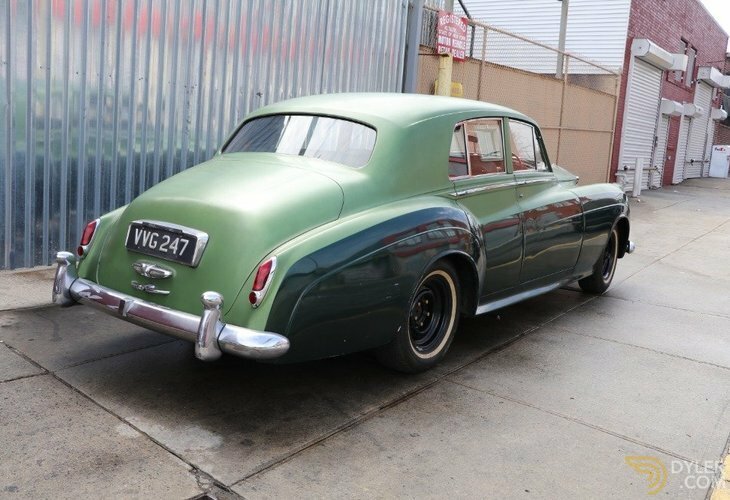 This 1960 Rolls Royce Silver Cloud II RHD is the ideal original candidate for light restoration. 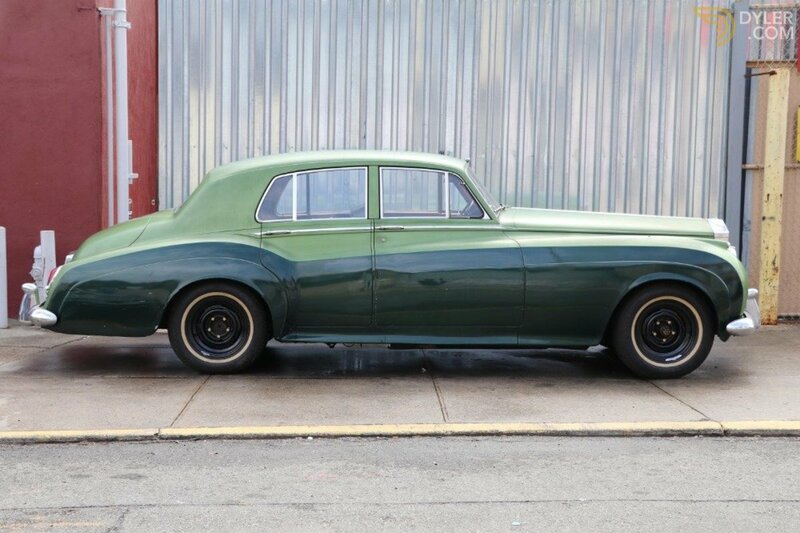 Green with green leather interior and the best body you could wish for in a Cloud. 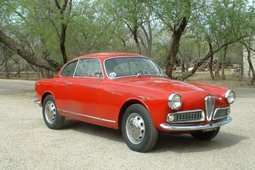 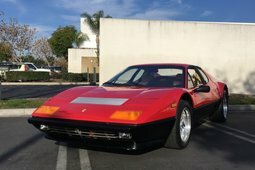 A very solid and rust free original car.